Modern loft feel in the foothills. Published in “100 Best Country Houses”. Three minutes to West Pearl. 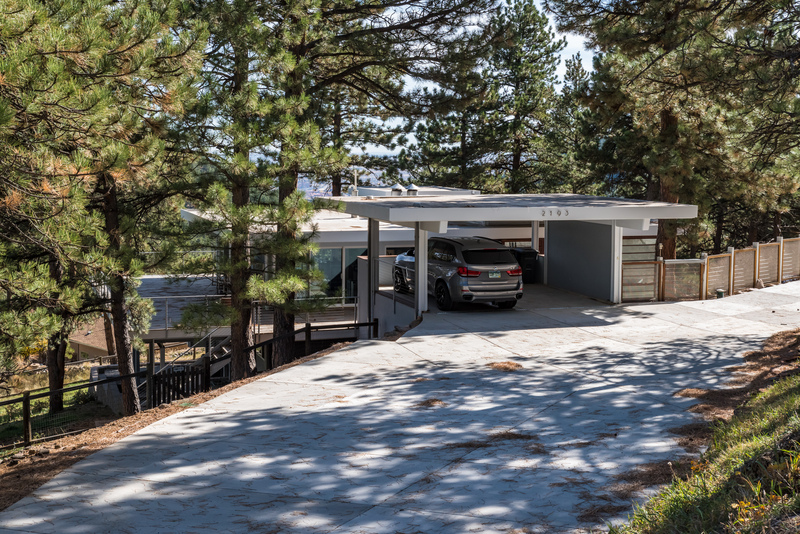 Originally built in the 1960’s, this home was completely renovated. Expansive walls of glass, clean lines and sleek finishes. Over 1,700 square feet of deck to enjoy the peaceful setting. Master suite with private terrace and ultra modern bathroom with Italian glass tile, designer fixtures.